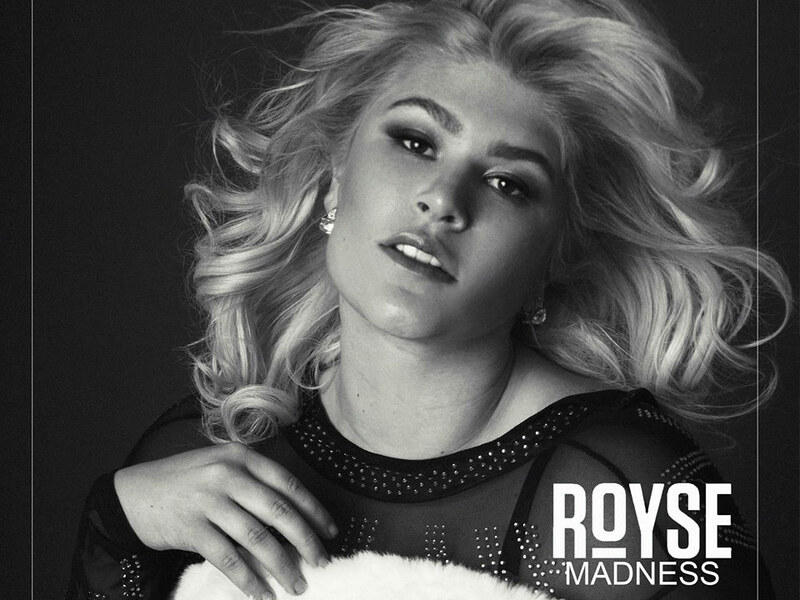 Check our interview with talented breakout pop sensation ROYSE, whose highly anticipated debut single “Madness” was recently released (November 9th) on AGM Records, with a sound reminiscent of Katy Perry’s and Lily Allen’s clever melodies, mixed with Adele’s powerful vocals that are inspired by her own journey overcoming unimaginable hurdles including sexual assault and attempted suicide. 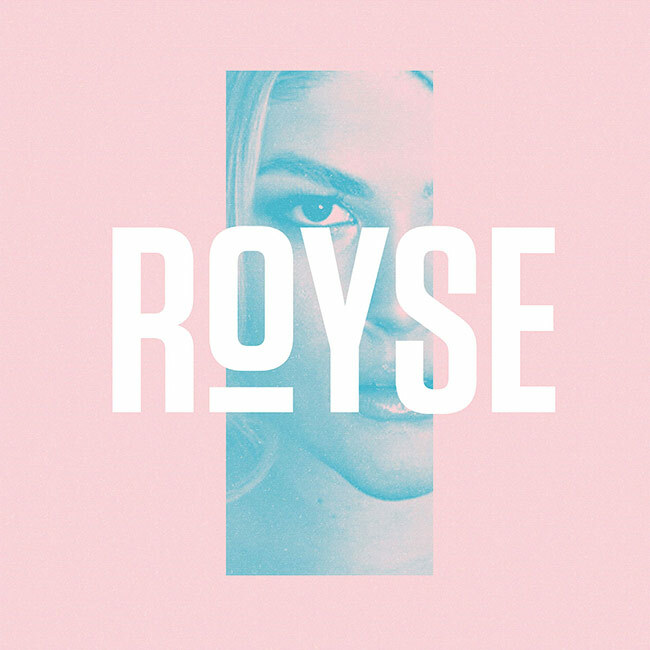 ROYSE is now ready to reveal her personal story that has led to her one-of-a-kind music. Her exploration through the darkness results in beautiful melodies meant to empower those who need a hopeful message. Her openness in being vulnerable and honest in refreshing in this current landscape, and anyone in need of a friend is an instant fan upon listening to this soulful beauty. Produced by legendary guitar player and artist, Adrian Gurvitz (Whitney Houston, Stevie Wonder, Andra Day), ROYSE’s upcoming single “Madness” tells the story and spreads the message of sticking by someone through thick and thin. 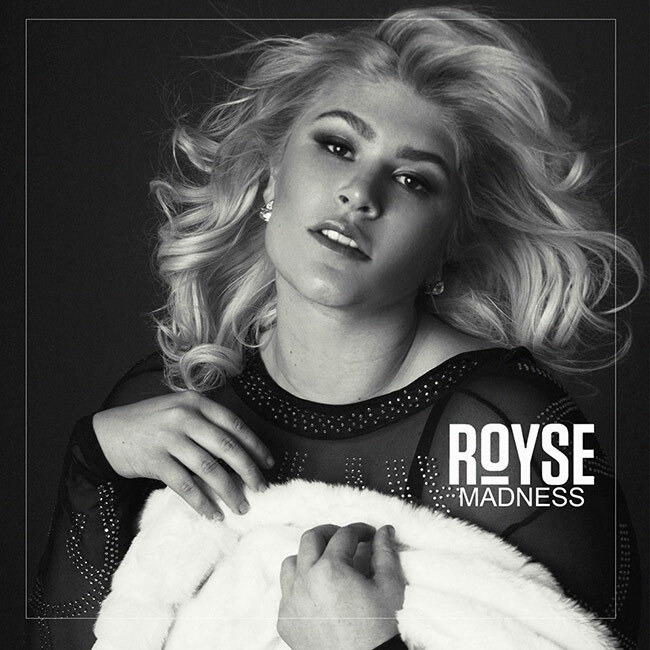 The ride or die themed anthem is meant to be a fun and energetic song letting ROYSE’s fans know that she will be with them no matter what through her music. Hi ROYSE, please tell us a little about you? We’re sure you have been asked this million times but how did you get in the industry? I have been singing since I could remember. I have always loved music. When I was 16 I got entered into a singing songwriting contest and came in 3rd and thats when I was like wow I wanna do this. At 18 I moved out Los Angeles got a degree in music production and the rest is history. Who influenced you and why did you choose to make music? Wow! I have so many influencers in music. I could go on for days about who has influenced me. One artist who’s documentary I watched and would always inspire me to keep going when I wanted to give up was Katy Perry’s. She has to be one of my biggest influencers ever. Of course but that’s what makes it fun! For one person to hear my music and to hopefully bring them Joy or feel loved by it. Well the song Madness is a lot of things the madness sometimes between people ,From the madness that’s in this world , but the One I’m talking about is getting through the madness with somebody, and being there for each other. Sometimes were lost and sometimes we are found Sometimes were scared to be lost or found just stuck in the middle. I’m just trying to make a difference In this world and also help everyone who wants get out of the Madness. How was working with a legendary guitar player and artist Adrian Gurvitz? It has been such a dream working with Adrian Gurvitz! Wow he is incredible. I have learned so much and grown so much from working with him. My perfume I always have to have Alien on, Diet Coke, Shalom my cat, Star Wars, and my bible! Bohemian Rhapsody! There’s no song like it and no song can ever compete to it. I love hiking and doing makeup! Martin Luther King Jr. I would love to thank him for paving the way. Everyday wake up and just love a little more and fear a little less. I wake up feed my cat and that’s basically the only thing that ever looks the same in my day. I love people a lot. Yes there’s a lot of charities I Love. One in particular I love is JDRF my father has type one diabetes so its near and dear to my heart. Omg I have so many… I’d have to say avocado. It makes everything delicious. till working on music and just getting to love on people. I love it I think it’s a great way to keep up with people and an awesome place to share your creative side.